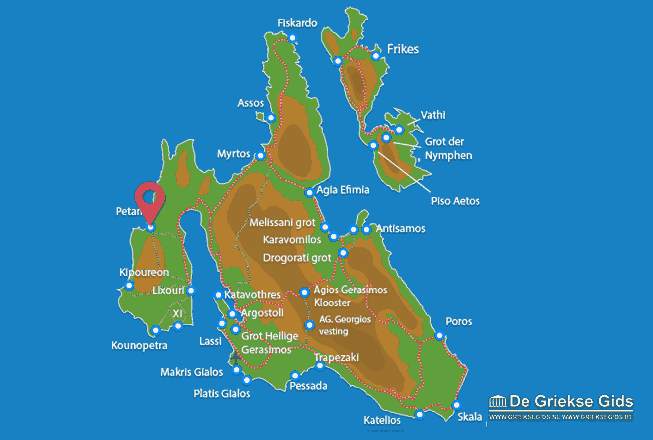 Petani. 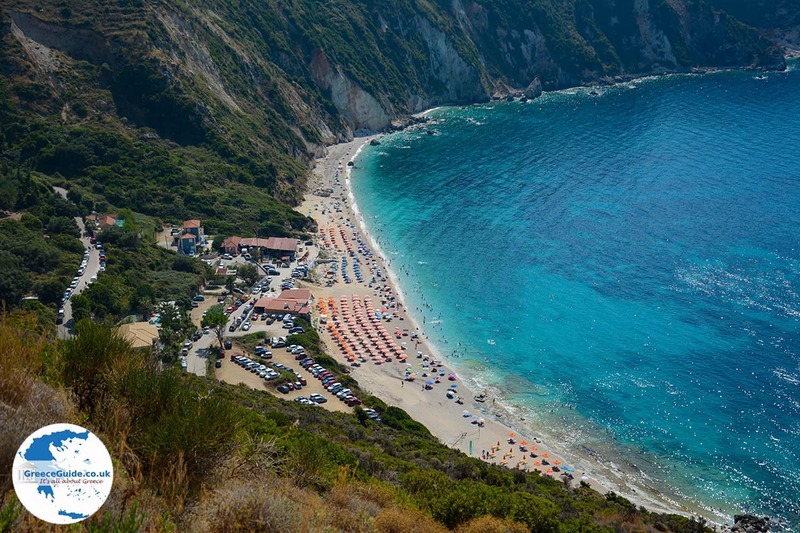 Petani is a nice, large beach on the west coast of the island of Kefalonia. 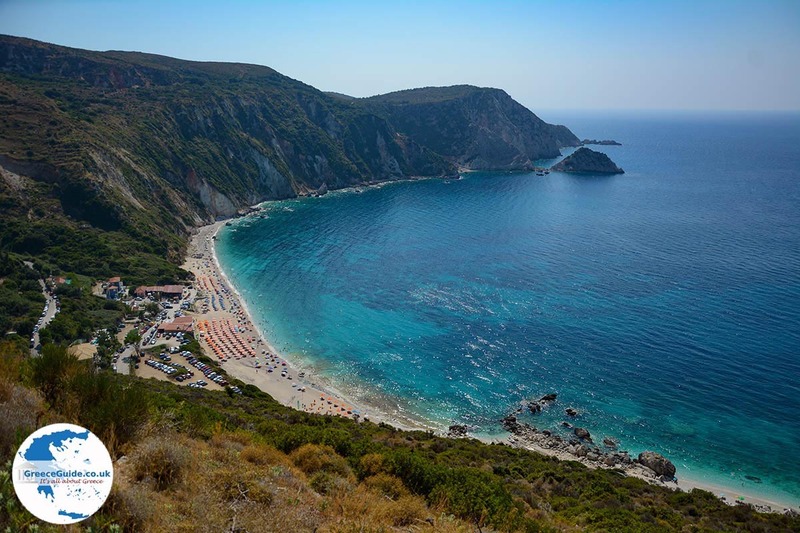 It is situated 13 kilometres northwest of the Lixouri and 35 kilometres from Argostoli, the capital of the island. 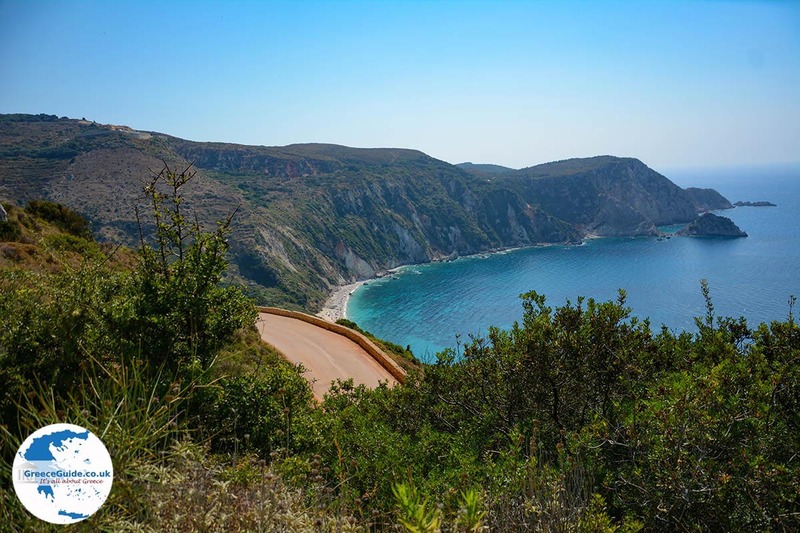 The route to Petani is impressive because of the high, steep white cliffs. 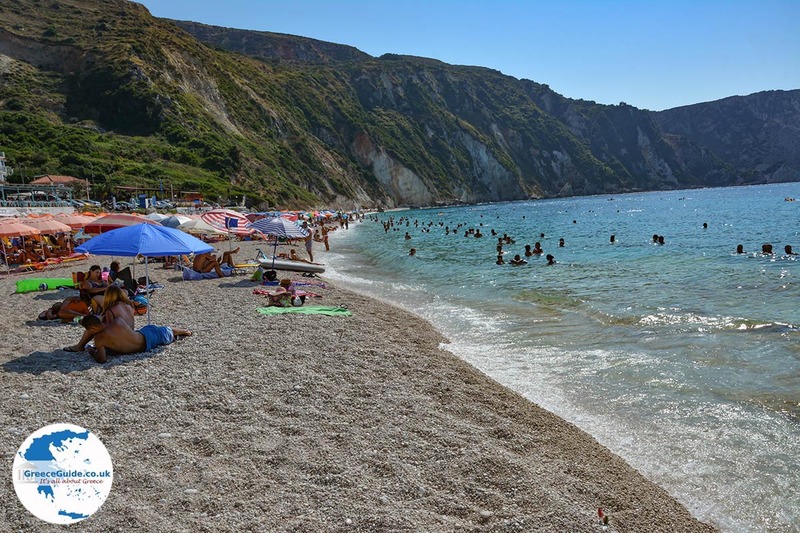 The beach consists of white pebbles, its present shape is a consequence of the earthquake of 1953. 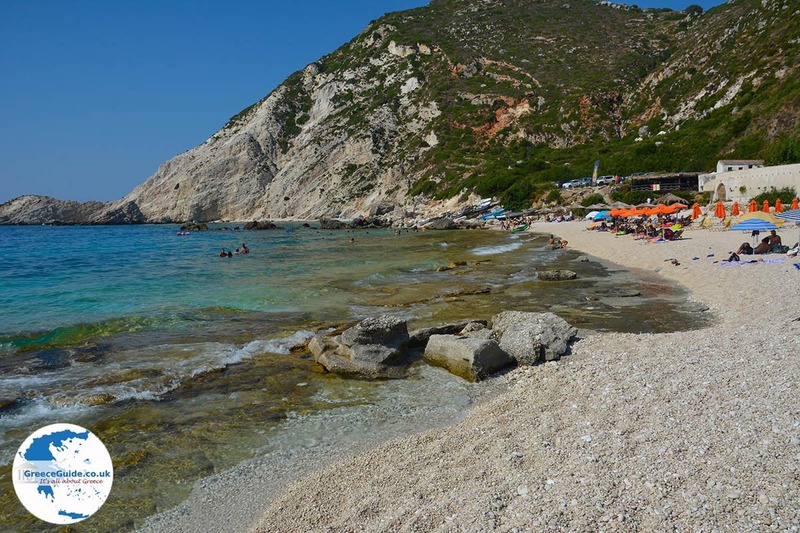 On the beach are tavernas, beach bars and a kiosk where soft drinks and snacks can be ordered. 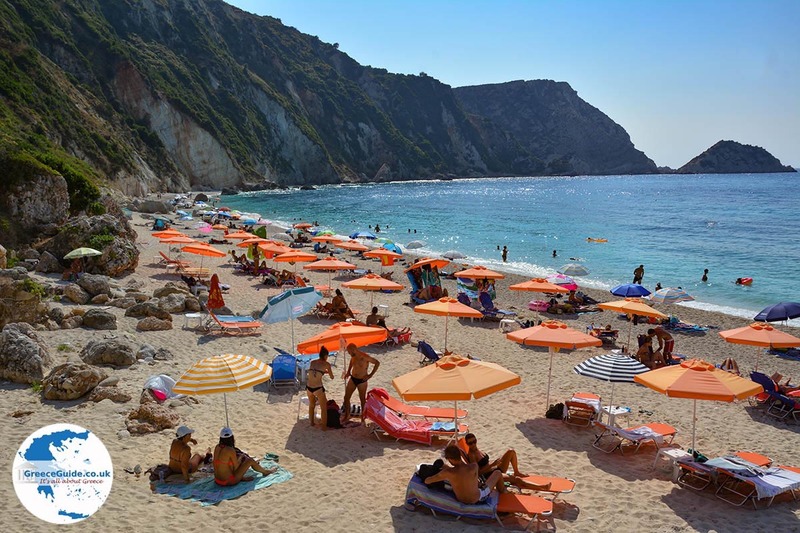 The beach is well organised and there are sun loungers and parasols for the guests. 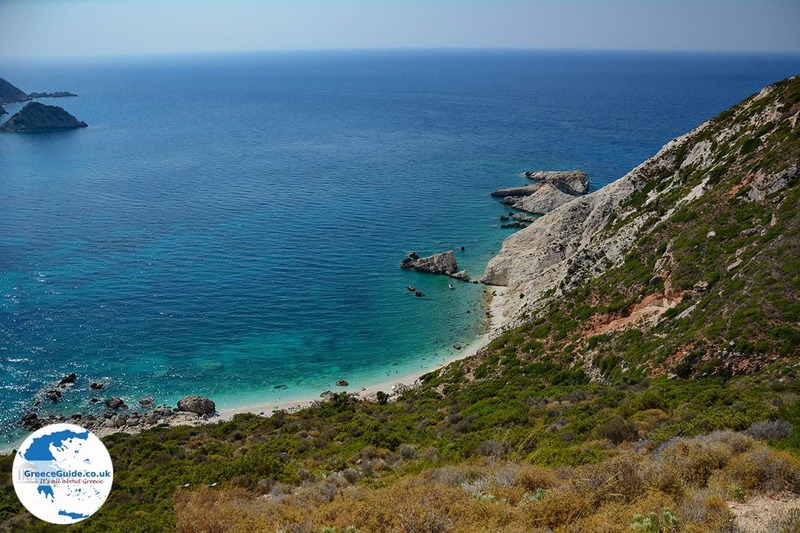 An interesting village near Petani is Kontogenada where archaeological monuments are. 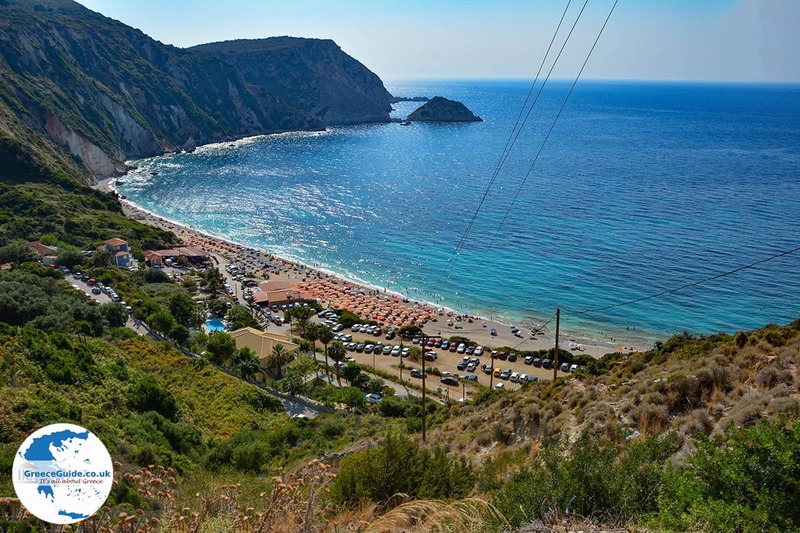 From the village square there is a fantastic view over the south of Kefalonia to Zakynthos. 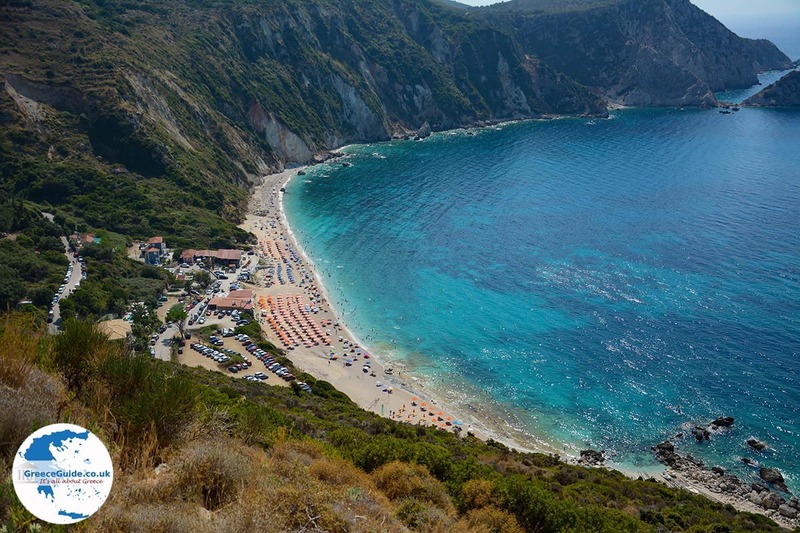 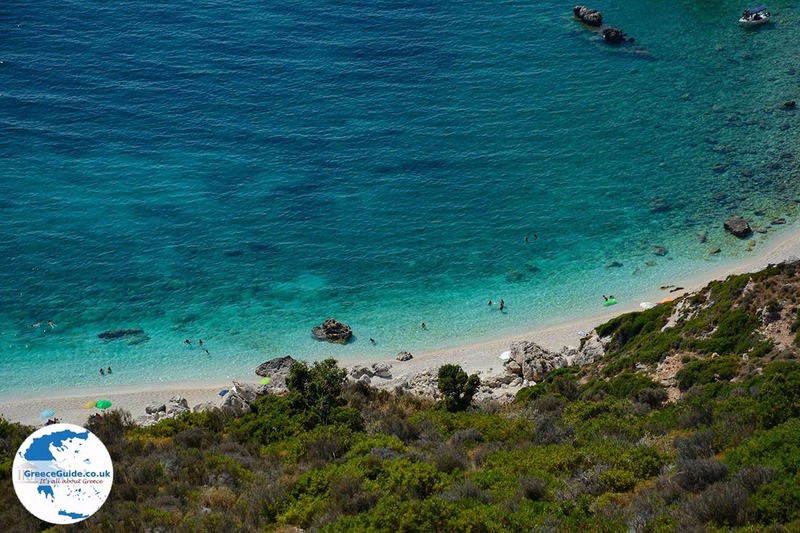 Kefalonia: Where on the map is Petani located?